Today, ministers in the new Norwegian government formed by the Conservatives and the Progress Party were presented. Thorhild Widvey (57), representing the Conservatives is appointed Minister of Culture and Church Affairs. 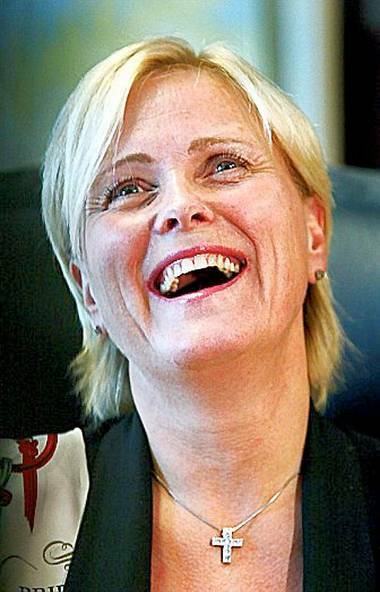 She was born in Rogaland County, educated at the Sports Academy in Aarhus, Member of Parliament from 1989 to 1997 and Minister of Petroleum and Energy from 2004 to 2005. 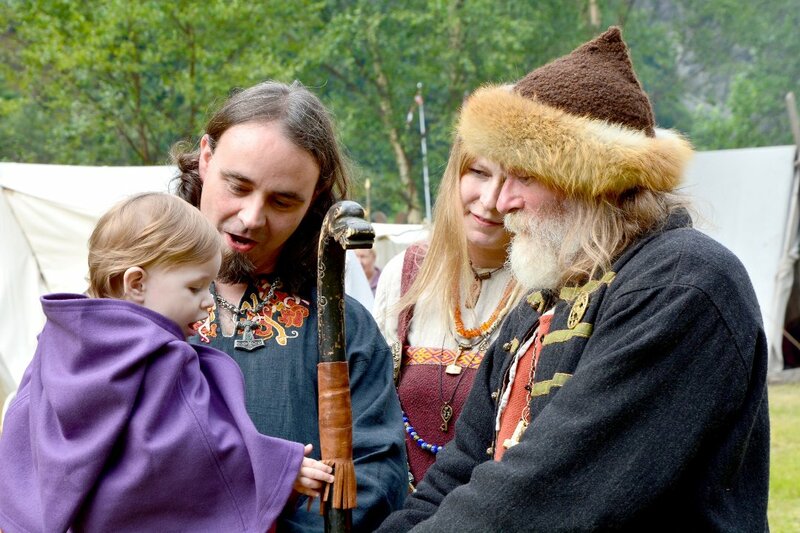 In 2014, the Norwegian cultural budget for the first time will exceed 1% of Norway’s National Budget, equivalent to approximately 1.7 billion dollars or 333 dollars per citizen. The money goes to many good causes such as museums, cultural heritage, film, performing arts, libraries, press subsidies, VAT compensation to non-governmental organizations and priest salaries. In addition to the 10 billion, the Norwegian National Lottery channels the profit from the company’s operations back to the Norwegian sport and cultural sector. The lottery is owned by the Norwegian government and administered by Norwegian Ministry of Culture and Church Affairs. 56 percent of the profit goes to sports, 14.9 percent to cultural purposes and 18 percent goes to humanitarian and charitable organizations. It will be very interesting to follow the new Minister of Culture and Church Affairs and Government priorities – and what changes this entails for the Norwegian cultural sector. ‹ «Lilyhammer 2»: Bigger, Tougher and More Fun!